It can be hard finding the right person that you trust with your skin. Everyone has different skin care needs and desires and each esthetician has a different idea on what the best options are as far as skin procedures and products. At Kansas City's best plastic surgery office and MedSpa, our estheticians, Keri and Heather, believe in maintaining skin health with regular facials along with proper at home products. The great thing about facials is that they can be formulated and altered to accommodate any skin type or condition. Our skin care specialists believe that facials are the fundamental base of any skin care routine. While most people think of facials and a relaxing and pampering treatment, Keri and Heather view them as a way to lead to and maintain positive skin health. We only offer medical type facials in our MedSpa. While they are relaxing and feel amazing, there is much more of a benefit than there would be with just a generic facial. We use all medical grade products with our skin treatments and formulate each facial specifically to each individual, so we can treat everything from excessive oil to dehydration all while in a relaxed state. Due to the clinical aspect of our facials, we do focus 100% on the face during the treatment. 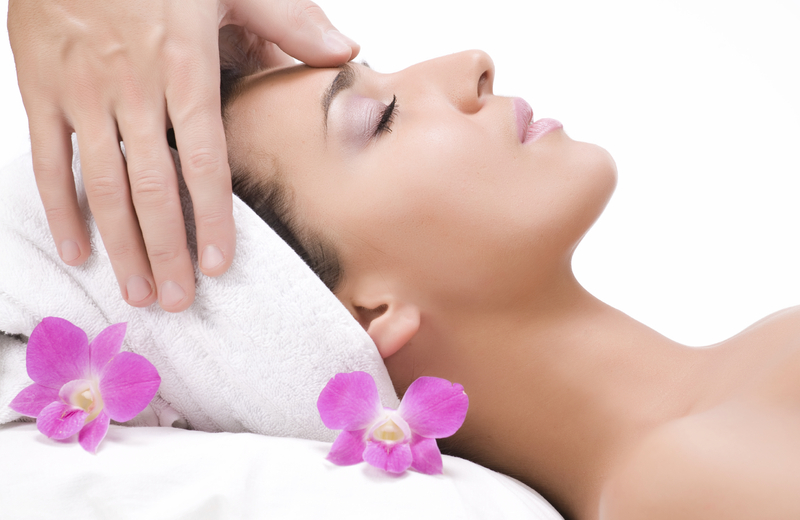 A lot of facials in a spa atmosphere include the neck and chest for a pampering treatment. We have no problem adding the neck and chest if desired, however, we will need extra time booked as that can take away from the time of the facial. Being in a medical setting we have several options on site to offer with facials for more benefit, if needed. In some instances adding a microdermabrasion or chemical peel will assist in the facial to yield the best results. We also include extractions in all facials, which are done to remove dirt and debris build up from the pores. There are times where alternating facials with more aggressive treatments are recommended and would be determined by your skin care specialist. At the time of your skin evaluation or even the facial Keri or Heather can recommend the best options for you to achieve the best results. While facials are a great option to get your skin in good health, using proper products at home including Clarisonic brushes are highly recommended and encouraged. Facials are a great start to perfect skin no matter your age or gender. Keri and Heather both specialize in teen and pre teen skin care as well. Whether it is for existing acne or a preventative treatment they can help determine which facials and products will be best for each teen to keep their skin clean and looking it's best. If you're ready to start taking better care of your skin and are interested in learning which facial or skin procedures and products would be best for you, contact our office today to schedule your complimentary skin analysis and consultation.